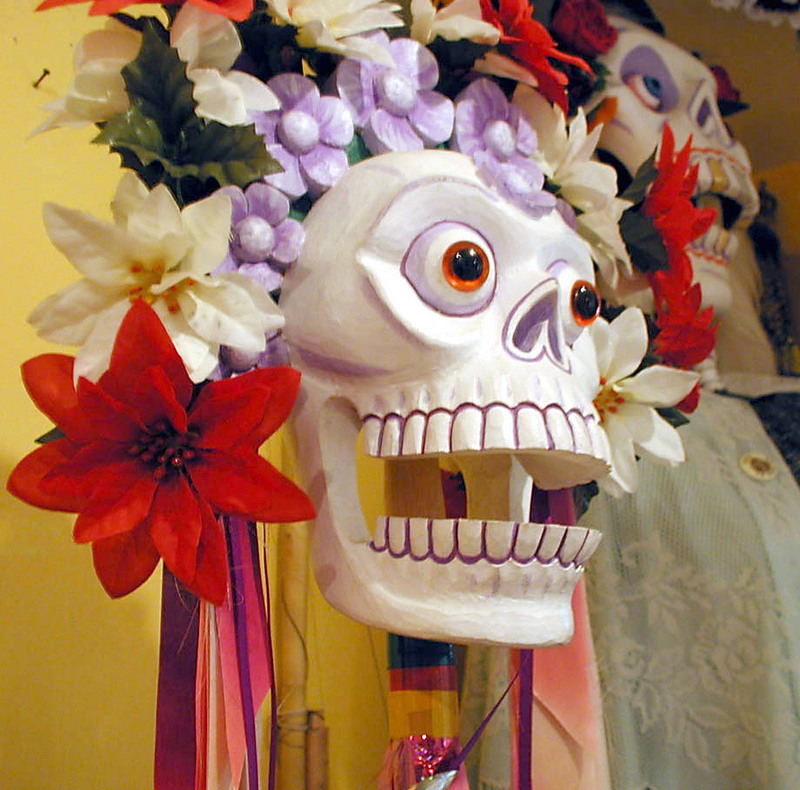 La Calaca is the smiling, colorful skull of Mexican arts and crafts ancient times, and it has symbolized rebirth and regeneration. 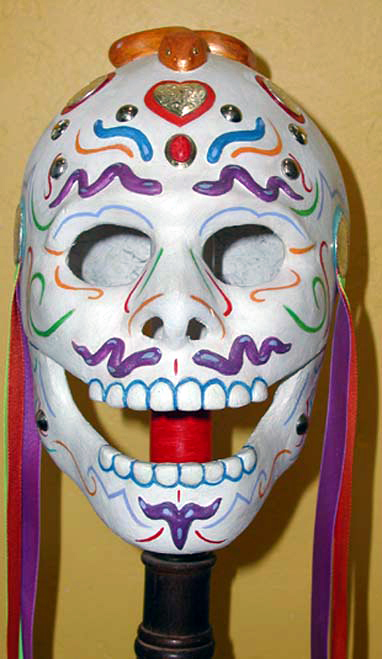 It is used extensively during the Mexican holiday of Dia de Los Muertos, the Day of the Dead to honor ancestors and to celebrate life. 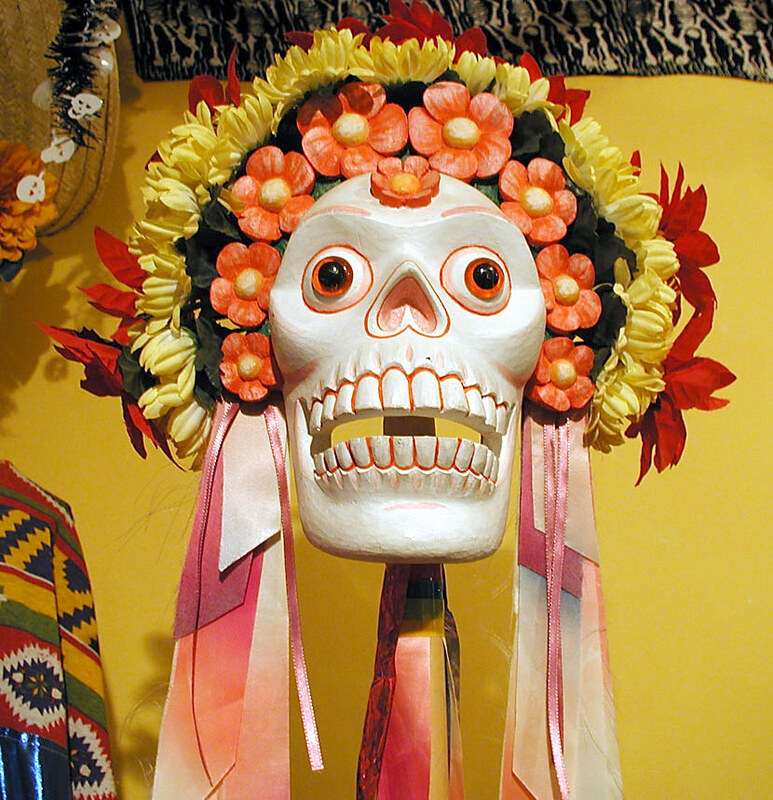 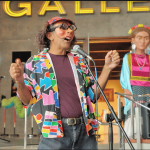 La Calaca has become a popular artistic metaphor in the Chicano community. 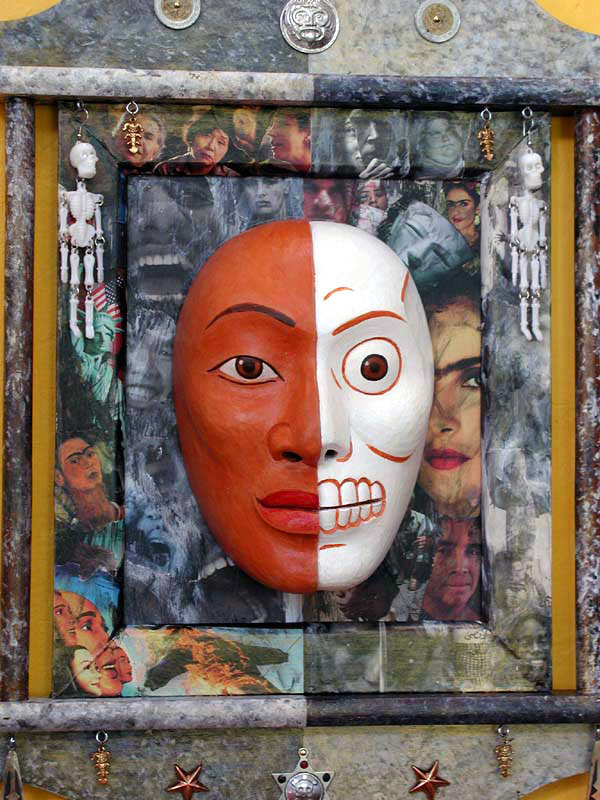 Zarco Guerrero’s Calacas represent the Renaissance of this vital image and its use into contemporary cultural iconography. 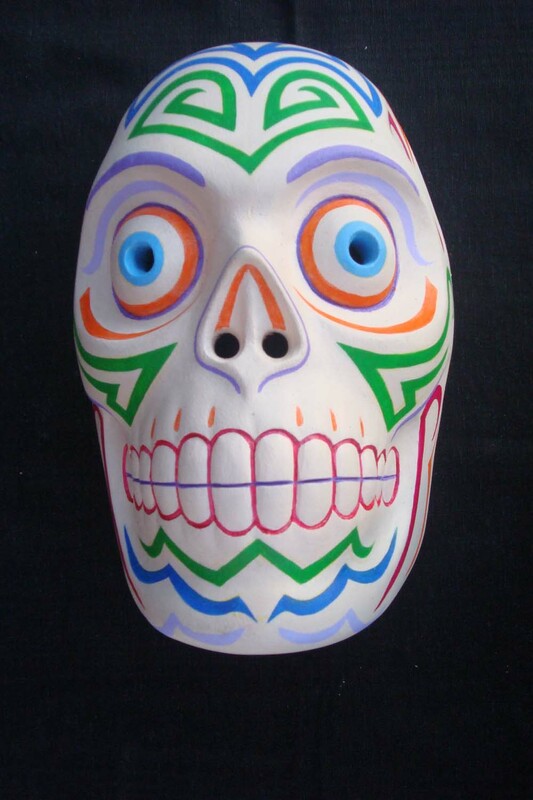 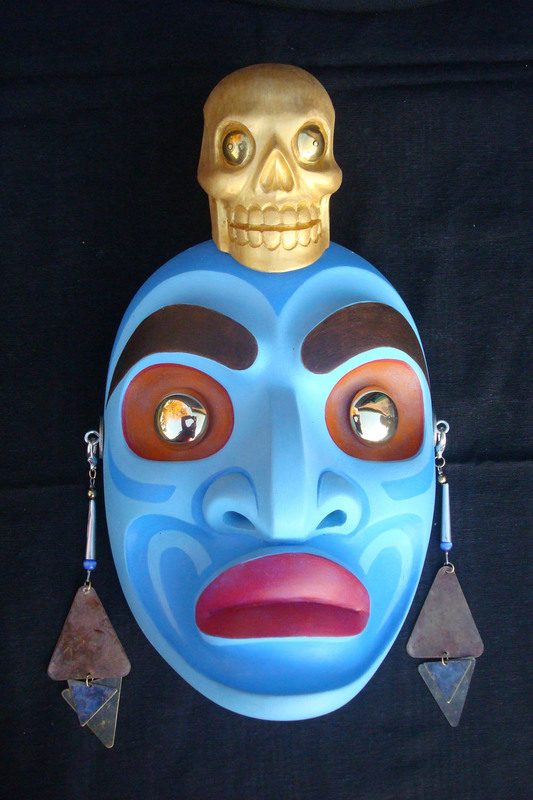 Zarco has a diverse collection of sculptural objects which deal specifically skeletal and mask imagery and draws its inspiration from the art and philosophy of indigenous Mexico. 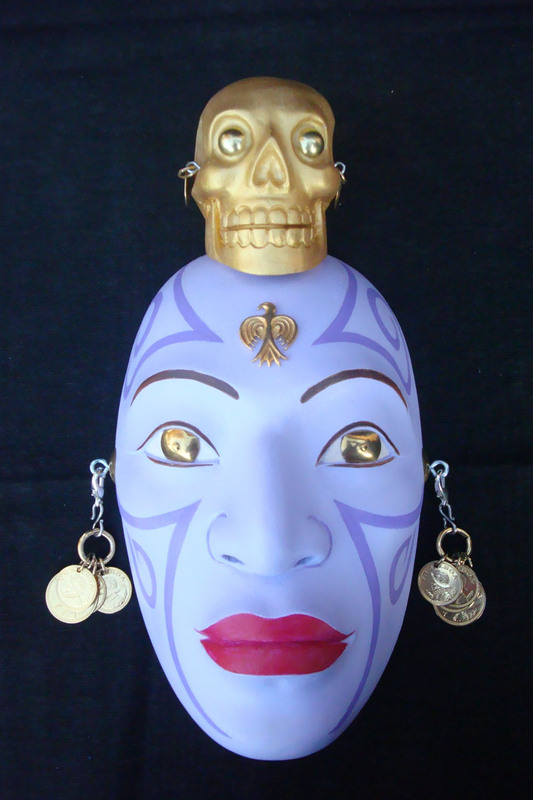 The playful depiction of the skeletal figures reminds us that we recklessly play with fate. 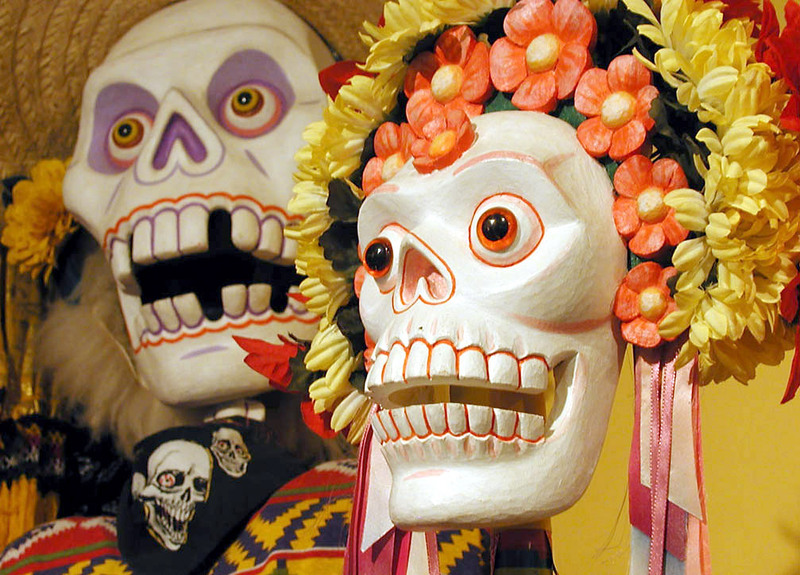 At the same time, the comic expression of the Calacas in a typical Mexican fashion, allow one to laugh in the face of death while we eagerly celebrate life! 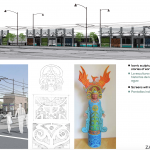 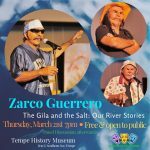 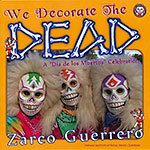 Most of Zarco’s works presented here are used as dance and theatrical objects and come to life during the annual Dia de los Muertos Celebration and La Procesión in Arizona.